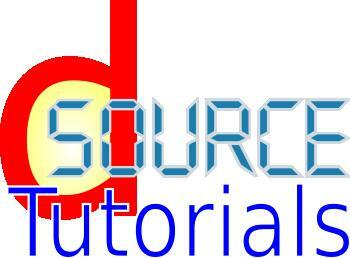 This project is a group of examples for the D Programming Language. Some examples on these pages may work for D 2.x, but they have been written for D 1.x and earlier. (Since D 2.x is still somewhat in flux, it might be better to wait until it stabilizes before adding a bunch of D 2.x examples.) Note: D 2.x examples are currently being written. These pages will be updated as more examples are ported to D2. Stay tuned..
Short Description This project is a group of examples for D.